This post from the team at Gustafson Morningstar Dentistry in Royal Oak MI is about the American Dental Association. You have probably seen the ADA symbol on toothpaste and floss—but what else do you know about this dental institution? The ADA’s self-proclaimed purpose is to improve the level of public oral health by supporting the dental industry through not-for-profit federal, state, and local chapters. It was established in 1859 and is run by its members, which currently total over 160,000. The ADA Seal of Acceptance is not an endorsement of a product per se, but rather is a validation of the assertions made by said product. Companies who want the ADA seal for a product must submit proof of rigorous scientific testing. Once submitted, the ADA re-tests the product to further verify results. There are currently over 300 products with the ADA certification. At Gustafson Morningstar Dentistry in Royal Oak MI, we work hard to provide the best dental care possible. Our services include general and cosmetic dentistry. Schedule your next checkup with us today. Preparing to pay for critical dental work can be a daunting undertaking. The good news is that the cost of treatment may be far less than you imagined. Knowing your needs is crucial to planning your budget for dental work. Comparing the price of a dental crown for molars versus the price of a dental crown for smaller teeth or versus a root canal or double root canal can be difficult to extract from many dental facilities in and around Royal Oak, Michigan. Getting the current pricing and understanding the role insurance will help with your out-of-pocket-expenses for your dental visit. To get a better understanding, start by calling Gustafson Morningstar Dentistry at 248-541-8770 at your earliest convenience. 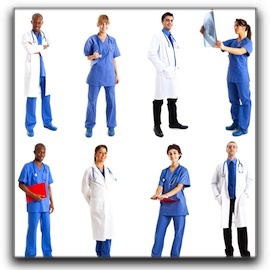 Our caring staff can explain pricing and schedule initial consultation appointments. Take the responsible step for your comfort, health, and confidence. Don’t be afraid to schedule dentures, general dentistry, cosmetic dentistry, Invisalign, or dental implants. We want you to be confident that affordable, quality dental care in Royal Oak is manageable and accessible. We want you to understand the importance of immediate care rather than putting it off until it gets more expensive. Do you know that the most prevalent cause of tooth loss in Royal Oak among adults is gum disease? The good news is that gum disease is easy to treat if it is detected in the early stages. Regular check-ups with your dentist are important, so make sure to schedule regular appointments for yourself at your local dental office. Furthermore, we need to mention that there are several warning signs for gum disease that everyone should be looking for. 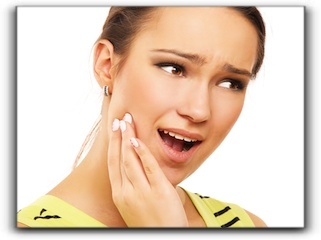 If you are experiencing these symptoms, talk to your dentist today before you experience tooth loss in Royal Oak. Since plaque can cause gum disease, remember to remove plaque through regular flossing and brushing. These two actions are the key to healthy gums. At our dental practice in Royal Oak, Gustafson Morningstar Dentistry, we serve the Detroit area. We take pride in caring for our patients and we want them to have healthy and beautiful smiles that they can be proud of. Our practice specializes in several dental procedures such as cosmetic dentistry, dental implants, dentures, and Invisalign clear braces. Contact us at 248-541-8770 and a member of our friendly staff can make an appointment for you. During your consultation, you can speak with Dr. Steven Gustafson about swollen gums, dental veneers, cosmetic dentistry, teeth whitening, and more. We hope to hear from you soon! Though thin and partially translucent, tooth enamel is the hardest substance in the body and has the critical job of preserving teeth from constant use and the continual assault of chemicals in food and drink. 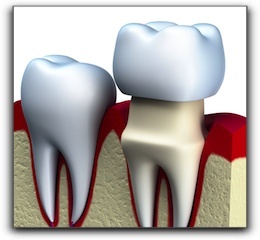 Enamel also safeguards tooth nerves from hot and cold food and beverages. That’s why enamel loss often causes tooth sensitivity. Cuts heal. Bruises fade. Broken bones mend. The body’s ability to heal itself is truly amazing. But tooth enamel is different. When it’s gone, it’s gone. The team at Gustafson Morningstar Dentistry encourages our patients to protect their tooth enamel for a lifetime of oral health in Royal Oak. This may seem counter-intuitive, but sometimes it is better not to brush immediately after eating. Specifically, after eating acidic items. The acid weakens the enamel which can be further weakened by brushing. Waiting 60 minutes will allow the acid to dilute. Rinsing immediately after eating acidic foods is helpful, however, because it washes away some food particles and speeds up the dilution of the acid. 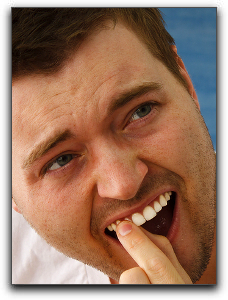 Some people don’t realize that dry mouth can cause or exacerbate enamel erosion. 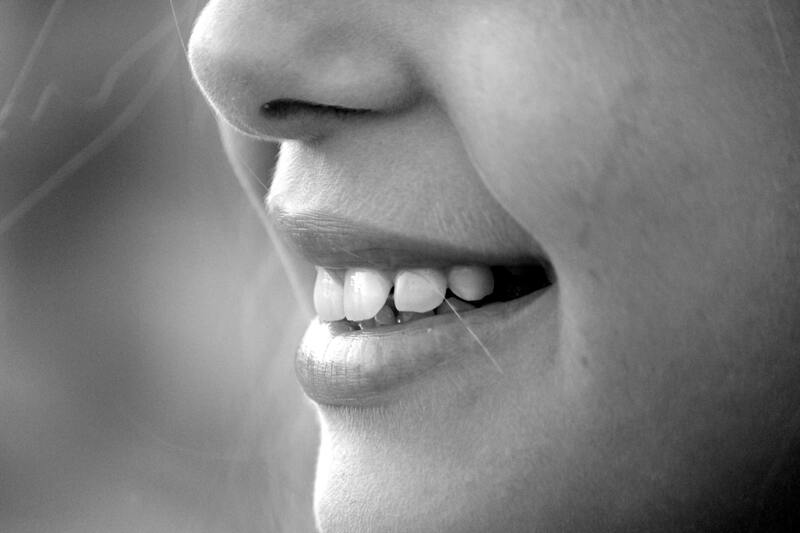 The calcium and phosphate in saliva protects your enamel. When there is little saliva, the enamel is left exposed. Chewing stimulates saliva production but constant snacking is not the answer for dry mouth. Chewing sugar-free gum and sipping water periodically can stimulate saliva production between meals without increasing the risk of or upping your calorie intake. In addition, tooth grinding wears enamel away. If you are one of the many Royal Oak residents who grinds their teeth at night, it’s critical to get a mouth guard for the sake of your oral health in Royal Oak. People who grind their teeth are at a high risk for enamel erosion and the tooth decay that can follow. Athletes should also protect their teeth on the playing field with a mouth guard. For more specifics, meet with Dr. Steven Gustafson at Gustafson Morningstar Dentistry about custom mouth guards. If you sip soda, tea, or coffee all day, we suggest you switch to water to halt any enamel erosion that has already transpired. 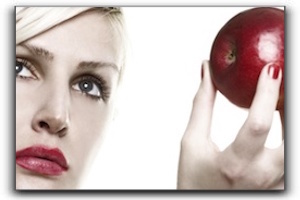 It may be a hard change to make – but if you are successful – your teeth will thank you for it. Using teeth as tools can hurt enamel, as well. Take a moment to fetch scissors before tearing a package or ripping duct tape with your teeth. Do you really want to take a chance on chipping a tooth just to open a package of lunch meat? If you have already experienced enamel erosion or other dental issues, Dr. Steven Gustafson can help you safeguard what is left of your oral health in Royal Oak. You can also let us know if you are experiencing a dental emergency. 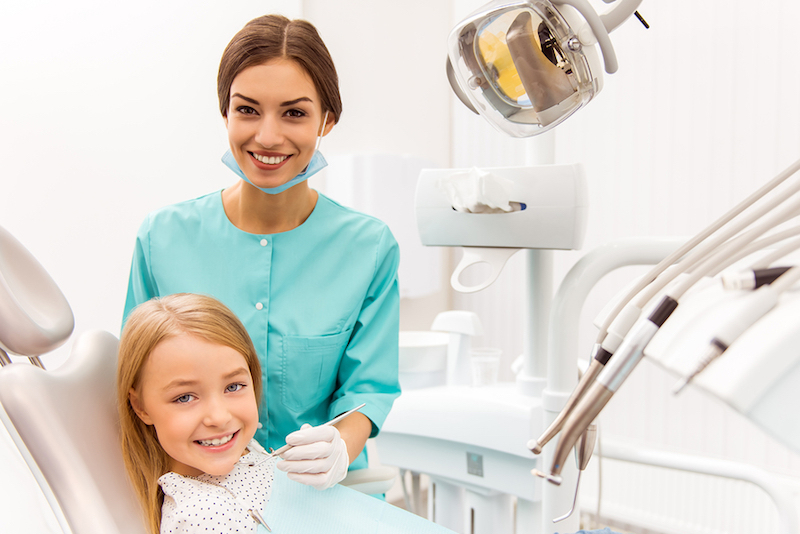 To schedule a comprehensive examination, contact Gustafson Morningstar Dentistry in Royal Oak at 248-541-8770! New parents may be surprised by the American Dental Association’s recommendations on infant oral care. Parents are advised to begin brushing their baby’s teeth as soon as the first ones emerge. At Gustafson Morningstar Dentistry in Royal Oak MI we endorse that recommdation, and remind new parents that brand-new teeth are just as vulnerable to tooth decay as older teeth. Parents are encouraged to use a cloth and a smidgen of toothpaste (about the size of a grain of rice) to wipe each tooth. As more teeth come through, it’s even more important for them to be brushed after each meal or, at least twice a day. 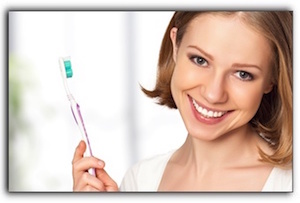 It is essential to select the proper toothbrush, in order to make brushing time as pleasant as possible. You can buy an infant-sized, soft-bristled brush at most grocery stores. Also, there are circle and triangular-shaped brushes that allow your toddler to walk around with their brush with less chance of injury in case of a fall. If your toddler doesn’t like the taste of toothpaste, brush with water for a while. The goal is to remove food bits that will create bacteria followed by plaque and then cavities. When two teeth touch, it’s time to floss. Flossing is important to make sure no food is lodged between the teeth. Proper flossing requires fine motor skills which most kids don’t develop until about the age six or seven. 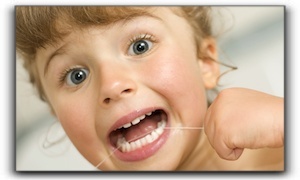 Parents need to assist with flossing until they are sure their child can do it effectively. Until the child is old enough to properly brush his or her teeth, they should receive adult supervision and guidance. Instilling the proper brushing and flossing practices will reap lifelong benefits. It may be time-consuming, but remember that it’s making a daily habit that will protect their dental health for a lifetime. Also, dental expenses related to poor oral hygiene will be avoided. Your child’s first dental visit should be within six months of the first tooth appearing and no later than their first birthday. It may seem early, but most parents bring their child to the pediatrician at that age, and teeth are no different. You can count on us to look out for potential problems and guide you about how to help your child keep a healthy smile. 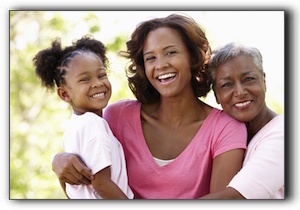 At Gustafson Morningstar Dentistry in Royal Oak MI, we provide general dentistry for the entire family. Services also include cosmetic dentistry. Schedule an appointment with us today.